I can't speak for everyone but I feel like talking about hair removal is still considered a bit of an 'icky' subject, especially when it comes to women. But most of us have it and whether you choose to leave it where it is or get rid of it, well that's up to you! Either way, we shouldn't be embarrassed about our choices or how we do it. I personally prefer to shave mine! I'm too lazy to go and have my legs waxed (and my hair grows pretty damn quickly...) I haven't got the time, patience or skill to do it at home and I've never had a lot of success using hair removal creams on my legs or armpits. Oh and as much as I'd love to try laser hair removal, my lack of funds definitely don't stretch that far! So shaving it is. And to be honest, it's not something I mind doing - after all, it takes very little time and effort. 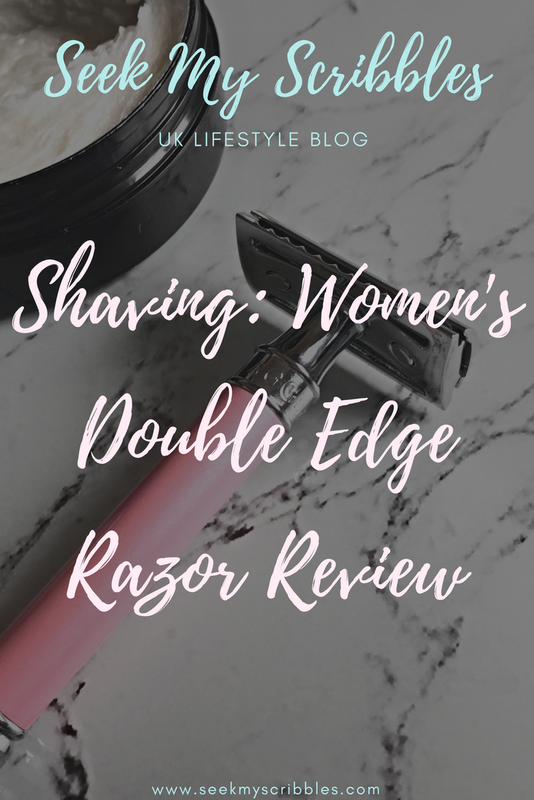 I've always bought plastic disposable razors for easy and quick hair removal but after sharing this post created in collaboration with The English Shaving Company, I decided to give one of their Women's DE Razors a try. After all, how could I share a post encouraging people to try swapping their plastic disposable razors for a double edge razor (in a bid to help reduce plastic waste and save the planet) if I wasn't willing to do so myself? 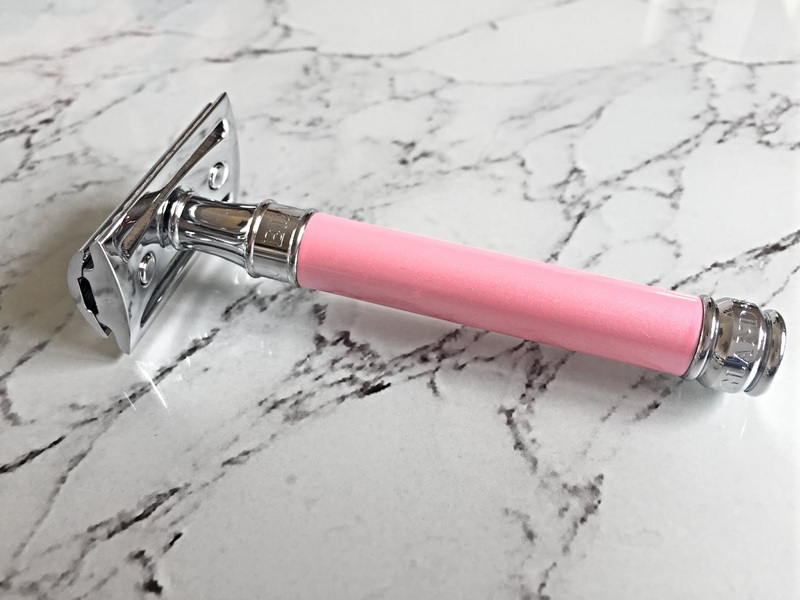 The English Shaving Company kindly sent me one of their Edwin Jagger Pearl Effect DE Women's Razors* (£22.00) to try and the first thing I thought on opening it was, 'ooooh pretty but how on earth do I use it?' Thankfully, it was fairly straight forward; you simply unscrew the metal head at the top, slip the blade (being careful not to cut your fingers) between the two chrome plates and gently screw it back together. Then you're ready to go. It's that simple! Although it looks slightly different to a disposable razor, you use it in the same fashion. It offers a nice close shave with great precision. 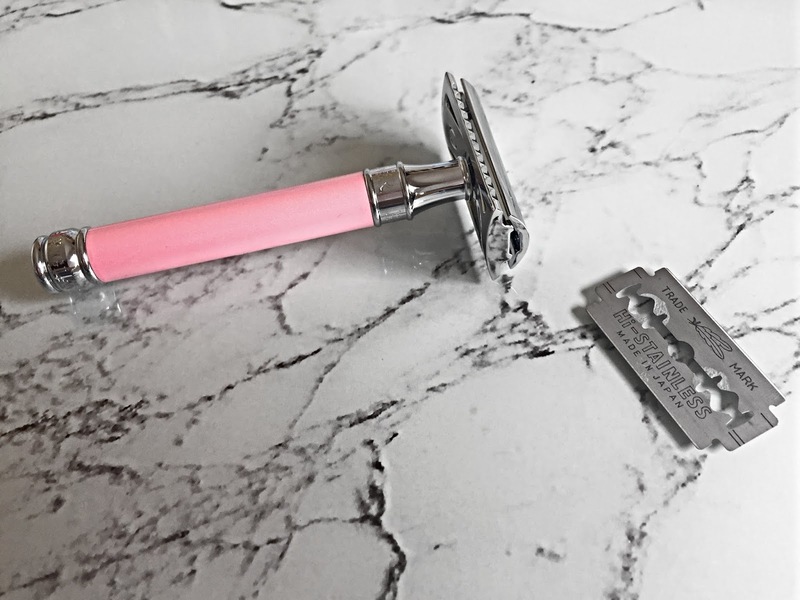 I personally think it offers a closer shave than some of the disposable razors I've use previously but do find I have to take a little extra care, as I wouldn't say it follows the contours of your body quite as easy as some of the more flexible plastic razors are designed to. It takes a little getting used to the weight of the double edge razor but I've personally had very little trouble adapting to it and have found it to offer an effective, soft, clean shave; especially when using a shaving cream. 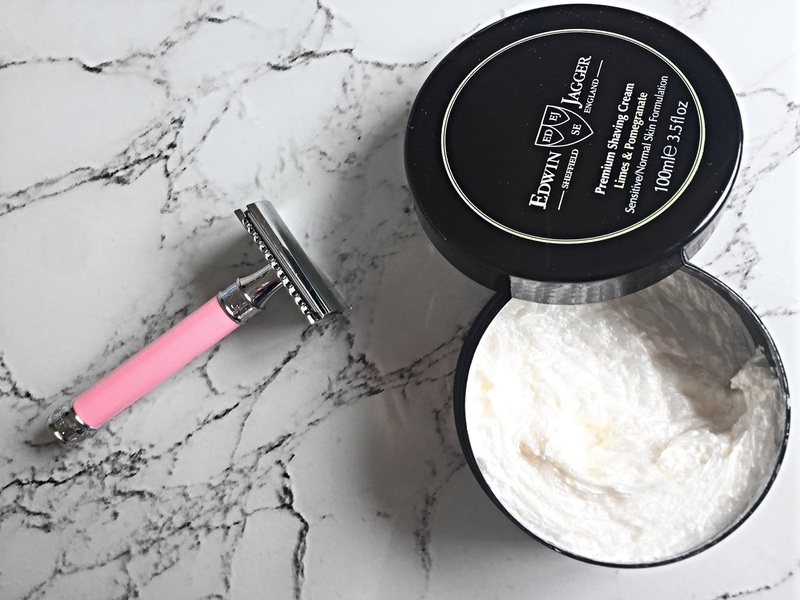 Now, usually I'd just use a bit of conditioner to shave my legs (which I think works perfectly fine) but The English Shaving Company kindly sent me the Edwin Jagger Limes & Pomegranate Shaving Cream* to try, so I could be all fancy for once! I've got to say the shaving cream not only helps the razor to glide along the legs and offer a close shave but also leaves them super soft. 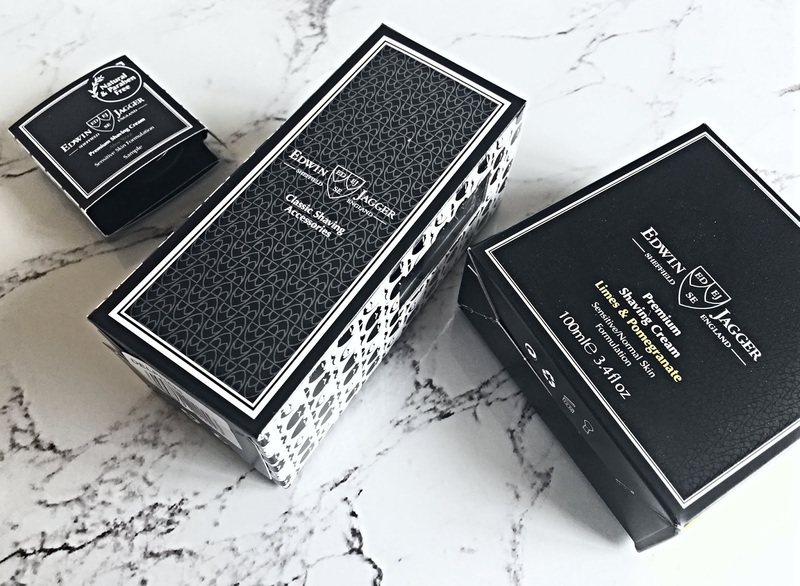 The limes & pomegranate scent is divine and completely unisex, so whether you're a lady after a luxury leg shave or a man looking for a new shaving cream for your beard, I can definitely recommend it! 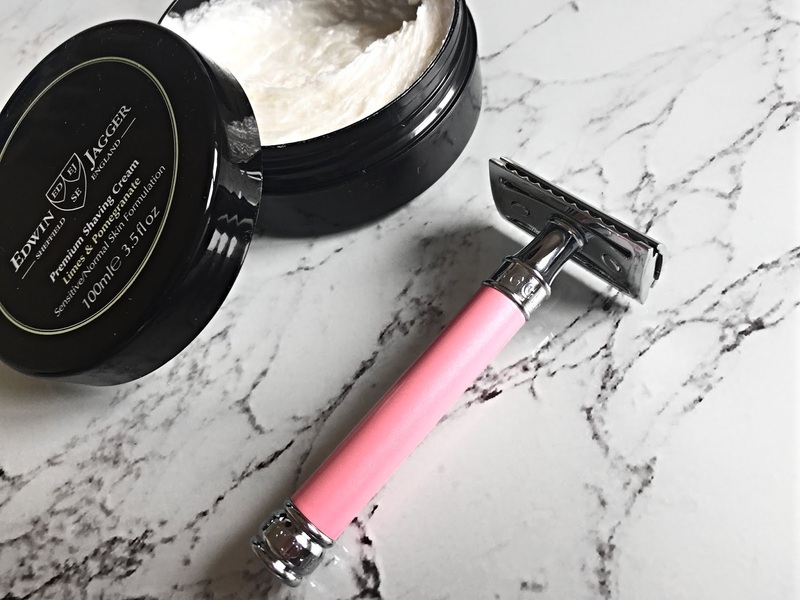 As well as helping to save the planet by reducing plastic wastage, using a DE razor like this one from The English Shaving Company can also help you to cut down on the cost of shaving products. Looking at the price of the DE razor, it's obviously much higher than your average disposable razor but then it is much more sustainable. And although the razor blades need replacing every few shaves, you can pick up a pack of 10 for just £2.00, making the blades extremely affordable. The women's Edwin Jagger DE razors also come with a free Feather DE Blade (pictured) to get you started. So I guess the question is, will I continue to use my Women's Double Edge Razor? Yes! I think it has some great advantages. It's appearance obviously doesn't matter all that much but you can't deny it looks pretty stylish. It offers a close leg shave (and has been used on armpits and other areas with the same results) and I've probably cut myself far less than when I've used a disposable razor. I'm not sure whether this is because of the angle of the blade and design of the razor itself or just because I'm taking a little extra care with it but either way, less nicks and cuts is obviously a great thing! I'm going to purchase a pack of blades and keep going with it. Plastic wastage is something that I'm trying to be more mindful of and I'd love to be able to take a few more steps to reduce it in my household, with this being a small but significant start. 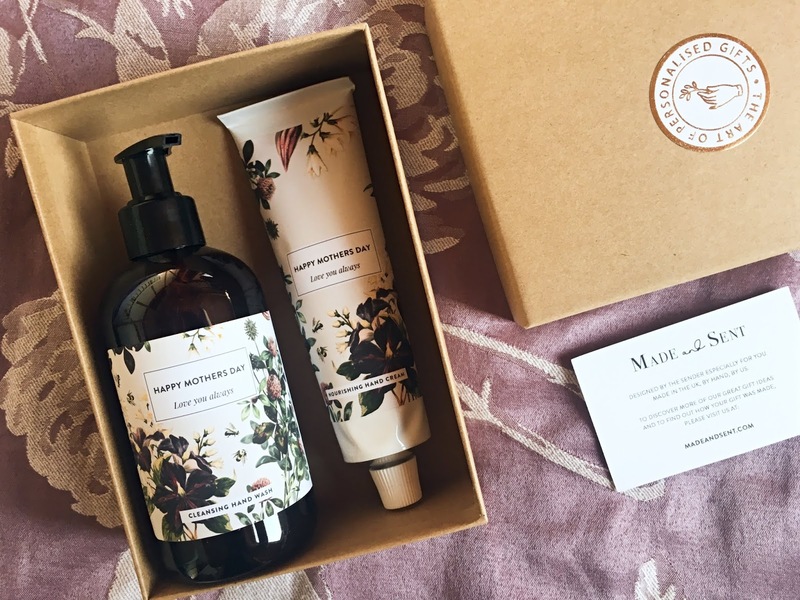 Would you consider swapping your disposable plastic razor for this more sustainable alternative? 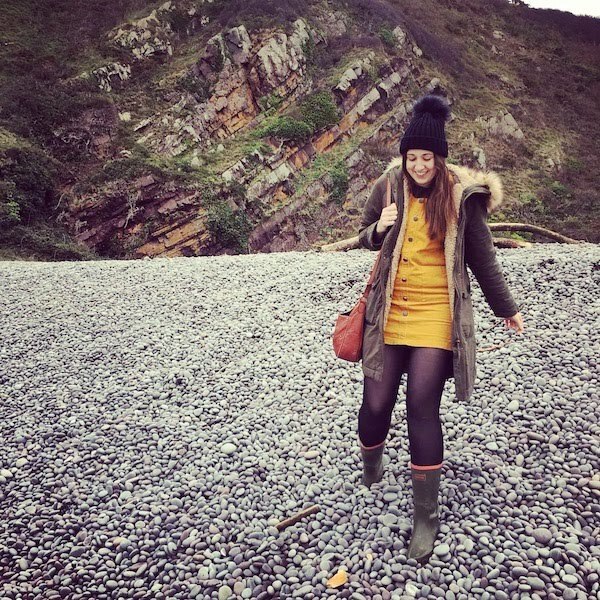 I'd love to hear your thoughts - tweet me @meganjane03!